Leaks in outer walls, doors, windows and other openings can waste energy and increase utility costs. A well-sealed structure with the correct amount of insulation can make a huge difference. 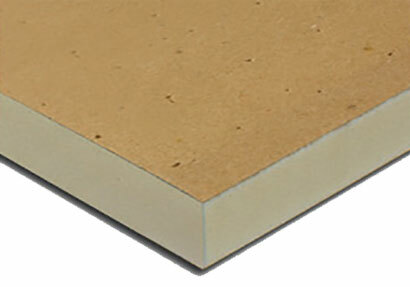 RWC Building Products carries many types of insulation from blow-in fiberglass to polyiso foam boards. Below are some of the products we stock. If you have any questions or need assistance choosing the right product for your next project, please don’t hesitate to contact us or submit a quote form online. 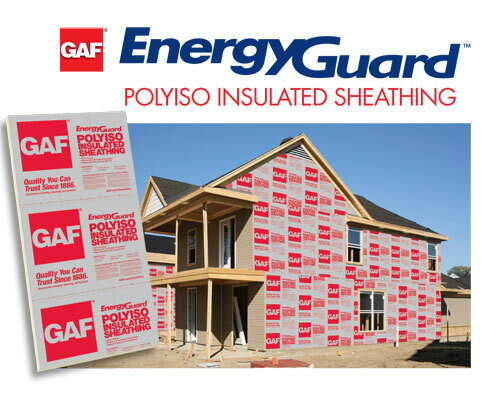 EnergyGuard™ Roof Insulation Board is made of organic/glass facers bonded to a core of isocyanurate foam. High insulation value – Excellent “LTTR” value compared to any other FM Class I rated products of equivalent thickness. FM Approved – Subject to the conditions of approval as a roof insulation when installed as shown in the current edition of the Factory Mutual Research Approvals Guide. 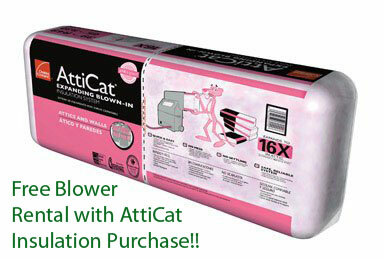 Environmentally safe – Uses EPA accepted blowing agents. Light weight – Lighter than most other insulating products offering comparable thermal resistance; as much as five times lighter in weight than many other materials with the same R-value. 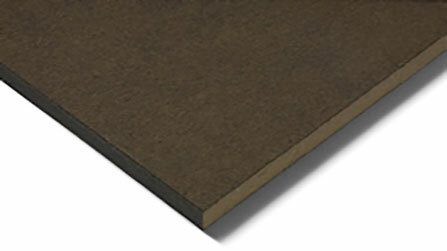 Low water permeability – lower overall perm rating than many conventional insulation boards. High moisture resistance and no capillarity; is stable and maintains its physical and insulating characteristics. Easier handling and faster to install – Because it is light weight, this material is easier to handle on the job site and installs faster. Easier cutting in the field provides the installer with simplified fabricating on the roof deck. Minimizes on-the-job damage. When properly installed, it is suitable for use under built-up, modified bitumen and most single-ply roofing systems. Johns Manville Fesco® Board is a homogenous insulation board, composed of expanded perlite, blended with selected binders and fibers. The expanded perlite contains air cells which provide superior insulating efficiency. The top surface of the board is sealed with a special TopLoc® coating to prevent excessive absorption of asphalt during the installation process. ValuTherm™ is a rigid roof insulation board composed of a closed cell polyisocyanurate foam core bonded in the foaming process to universal fiber glass reinforced facers. ValuTherm provides high thermal insulation value over metal, nailable and non-nailable roof decks in built-up, modified bitumen and single ply membrane roofing systems. Glass-Reinforced Facers: Provide ridgidity and protection to the foam core and are compatible with BUR, modified bitumen and single ply membrane systems.